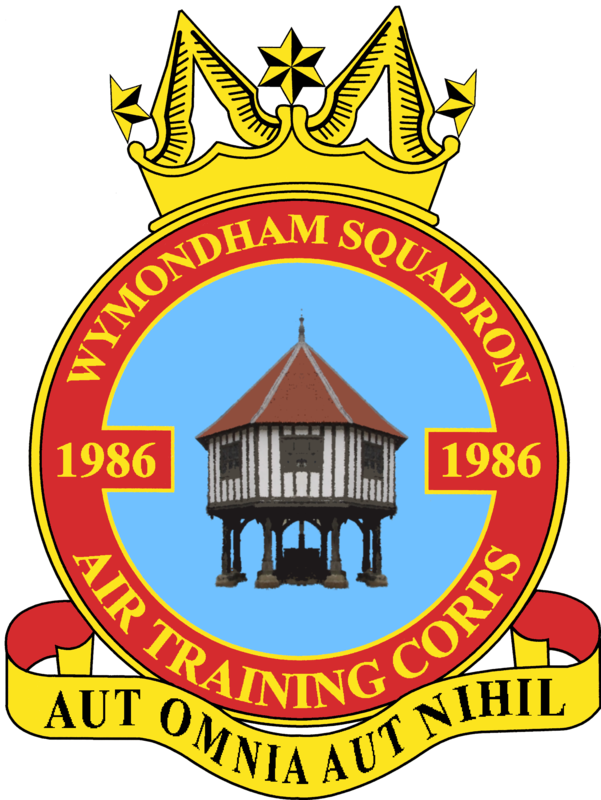 Welcome to the website of 1986 (Wymondham) Squadron Air Training Corps! 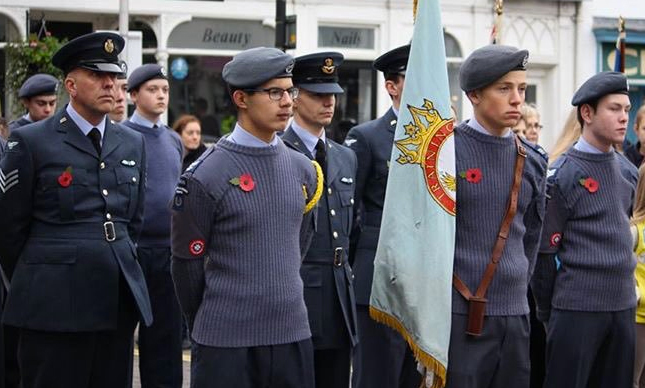 The ATC is part of the Air Cadets, the uniformed youth organisation of the Royal Air Force. We aim to give young people incredible experiences that encourage the spirit of adventure, good leadership and good citizenship. We strive to provide training which will be useful in the Services and civilian life, and we promote a practical interest in aviation and the RAF. You don’t have to be interested in a career in the RAF to join us – we offer opportunities that are unique, chances to meet new people, hands-on experiences and lots of fun. There are more than 40,000 members aged between 12 and 20 years, and you could join them. Please take a look through the website to find out more about Wymondham Squadron and what we do. Our next open evening will likely be held in February 2019. This is for anyone who might be interested in joining the Squadron and wants to find out more about what we do. If you need more information, please get in touch using the contact details on this site.